Until recently, I've been using the AirDroid app on my phone and using web.airdroid.com to login from work or home. I had a Samsung Galaxy S4, and it worked fine. I would just go to the website and log in, didn't even have to do anything on my phone for it to connect. I recently upgraded to an S6 and I logged in for a moment on the app, but I could not get it to log into the phone from the website. Now, I can't even log into my account from the app on my phone. It gives me the error (-10003). Not sure how to fix this. We've got a temporarily server down 5 hrs ago and that may cause the issue. Can you please try again? Thanks. Alright, I am able to login on my phone, but now I am still unable to connect to it through the website. It keeps giving me the general "Connection Failed" message. I've got 4g service, I'm in the same spot that I always was in when I connected, and my phone is turned on. The app used to display the little paper airplane on the phone taskbar, but when I open the app it doesn't do that now. 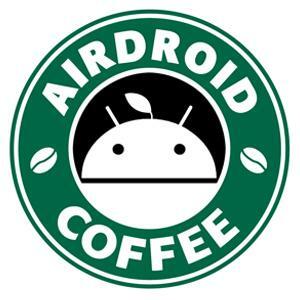 Can you open AirDroid on your phone and try again to see if the issue still remains? Thanks!